The Ignorant and Cheap Traders are always trying to bring down the price of MGOLD. Please read the latest post. 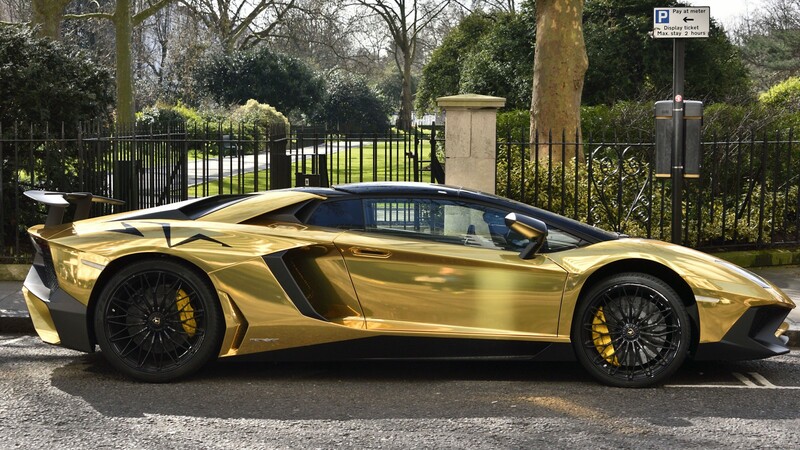 MGOLD is for Humnanity , so they were obliged to do the Drastic Measure to increase the quanity of MGOLD so All can Benefit, not only for few people or some agents of the Global Elite…"
Only few left for others. If you are greedy with your personal interest then you are thinking only for yourself and not for others. You can blame the Ignorant and Cheap traders and you can’t also control them. There are many who holds MGOLD more than yours and they also get more than yours and they understood that there are many traders out there who dictate the prices. Shower of Blessings: 10 Million Affordable MGOLD! This is what they called "The Rich Get Richer and The Poor Get Poorer!" 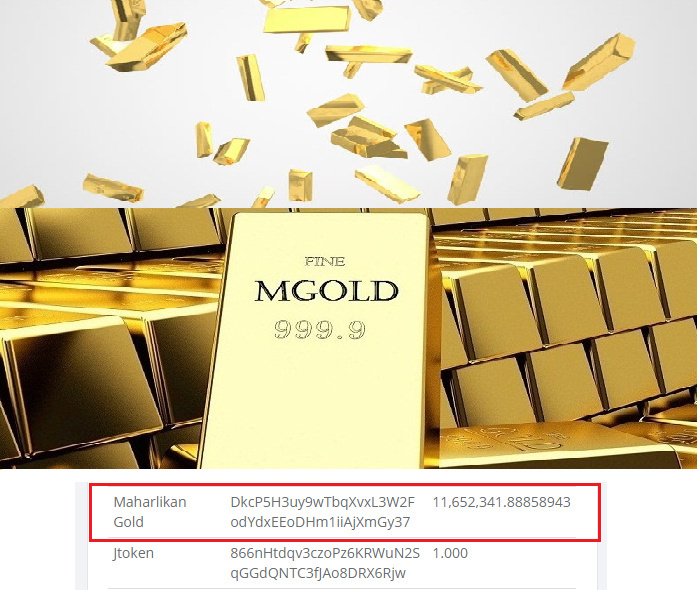 10 Million MGOLD x $0.10 Price = $1 Million! Lucky 4 MGOLD Millionaires Hold 10 Million MGOLD Each! Why Top MGOLD Millionaires Get 10 Million MGOLD? Now the cat is out. As you can see in the explorer, all you do is garbage trading placing many sell orders for lowest prices all the time and other traders also follow. We don’t tolerate such a garbage trading like that sorry but lately you improve and try to back out. 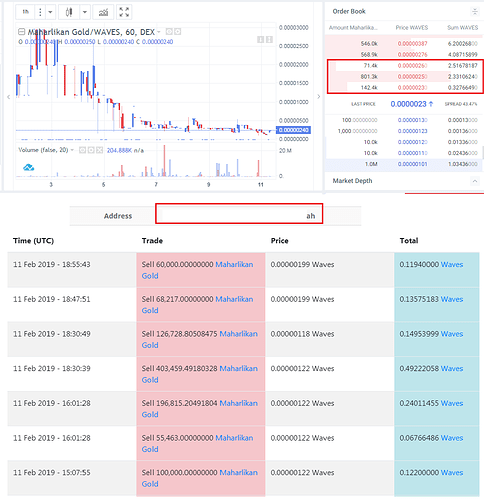 Now, they are having problem to distribute MGOLD to the right price because there are now many garbage traders who followed your footsteps and they are having very hard time to fix it. You blame everything on me although you yourself know the whole truth and who sells large volumes than I am and is trying to get ahead of my orders in sales by lowering the price myself !!! Our trading managers have documented since you started trading MGOLD and you only lease before that and not trading. You only garbage trading with MGOLD. They are still in the Volume Distribution so others have the opportunity to get MGOLD, not only to you but you ruined the price from start. What you do is place Many Small Orders of Very Low Prices and force to sell cheap so others will panic, then you place a Very Cheap Buy Orders so those who were panicked will be trapped and sell their MGOLD to your Very Cheap Buy Orders. If you think MGOLD is a mud of hype then why you get over 7 Million MGOLD then sell very cheap like a garbage. If you improve now and try to back out, then thank you but its too late there are now who followed you as garbage traders. 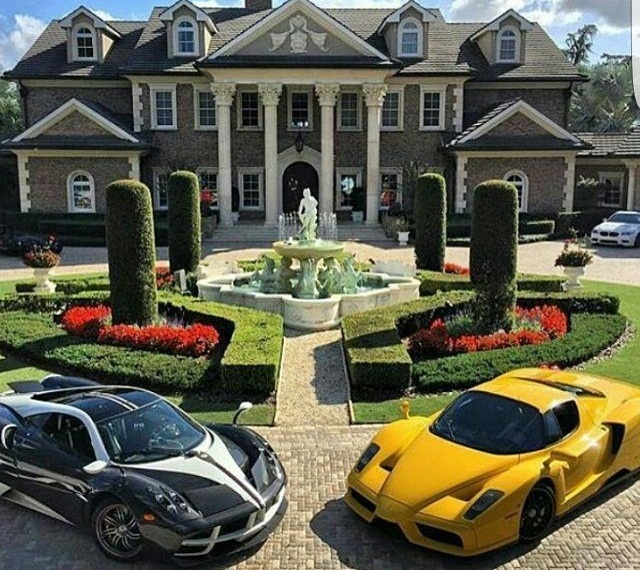 If you continue to do garbage trading then it is much better you back out and get a life. 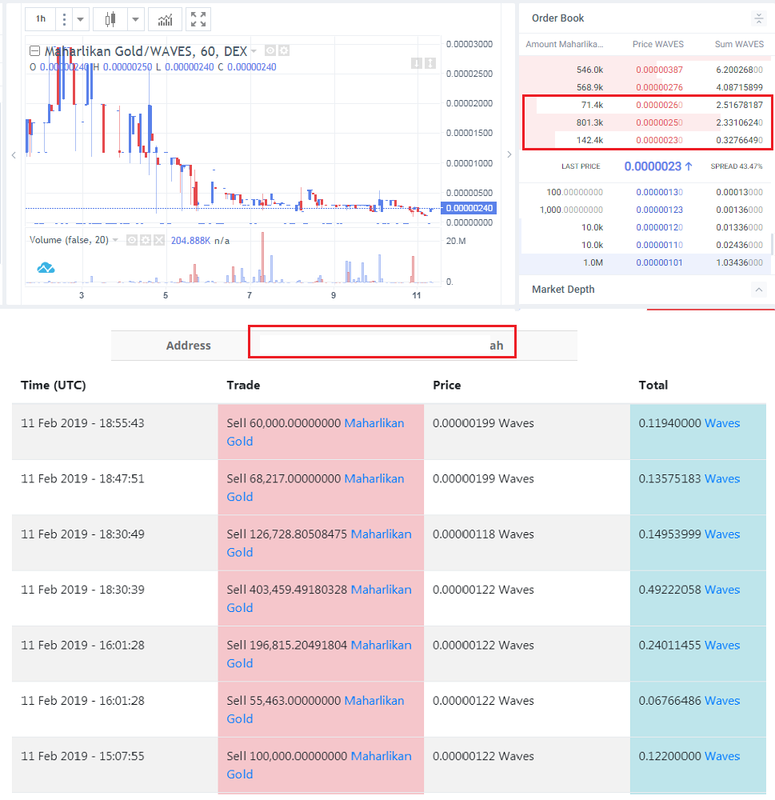 You can do garbage trading with other coins/tokens because MGOLD is Not for garbage traders. You got MGOLD for very cheap, well you can dispose them all if you like because there are over 10 Million Buy Orders now. Well, of course (laughing) you highlight my sell orders again, but you don’t see a big fish trying to make money on MGOLD by placing sell orders even lower thus arranging DAMP! Do not make me a martyr - this is a market and you will not please everyone, but it is the simplest of blaming one person, and this is purely personal opinion, I have to disagree! We don’t allow you to halt the distribution of MGOLD to others as there are many who would like to get MGOLD. You don’t have the right to dictate the distribution and they can distribute even you get in the way. All you do is a garbage cycle, buy cheap and sell cheap and MGOLD will revolve in your circle of garbage cycle trading. We will not entertain you anymore, if you like you can sell to many buy orders there so you can get a life. Why are you discounting and trading MGOLD in a garbage trading? Promote MGOLD through your trading platform, don’t kill the price, okay? 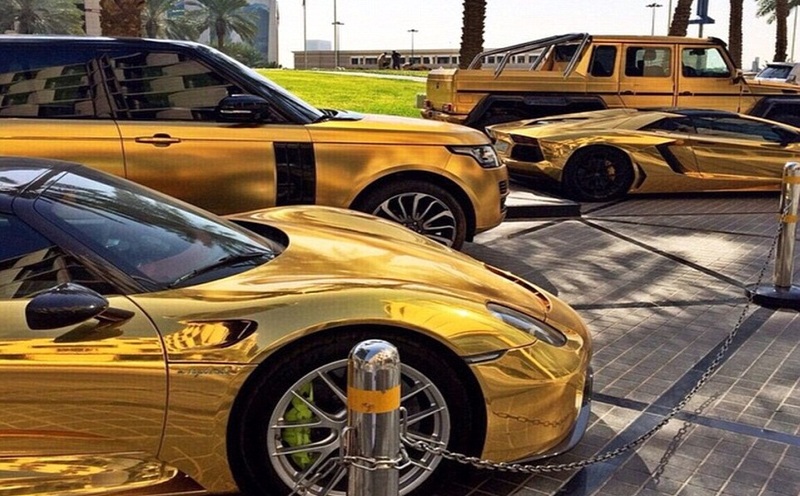 MGOLD Will Produce At Least 100 Millionaires! i don’t know if this helps, my hunch is probably could, but if someone buys my token i’ll buy past that oppressive wall, or spend like 15 waves the asset is WTIP. and more likely to hold value, due to the limited supply. i’m not going to invest all of the sales in WTIP inside one token though i want to spread out the token investments, that’s why over time i’ll only buy 15 worth from the sales of my token if you like, but no more than 15 probably would help, lightly sell on the way up to stay liquid though and implement the buy back and burn strategy , could be a option if you want, you’d be using my token as a vehicle for a proxy investment.with added programs inside.